NEW YORK – Woodwork is one of my favorite football bars in NYC, discovered thanks to my Brooklyn-dwelling football pal, Scott. It’s got a fun bar staff (who actually do know their football), reasonably priced beer (with a pretty broad selection) and good eats (click here for more on that). It’s also a more physically comfortable place than my other go-to football bar, Nevada Smiths, as it’s newer and boasts more welcoming décor. For all of this, I’m willing to cross the bridge into Brooklyn – it must be awesome……. 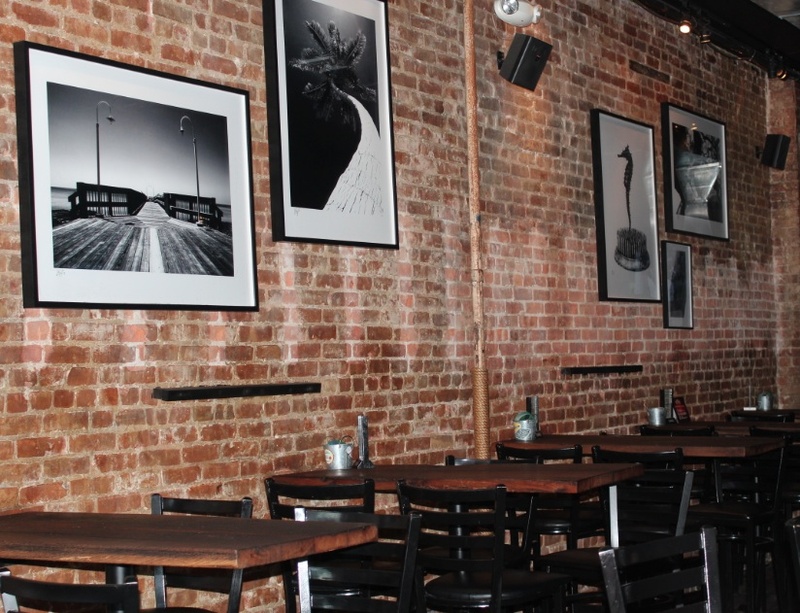 Woodwork is a relatively small establishment compared to other NYC football bars. While that intimacy definitely is a driver of the fun and camaraderie to be found here, it also means fewer TV sets and fewer games covered. 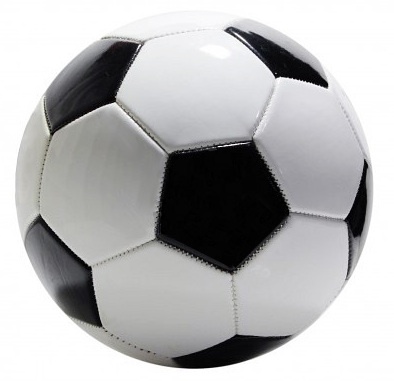 If you’re a fan of the English Premiere League you’ll probably be fine, but it’s a bit more risky if you want to watch a match, say, in the English Football League Championship. Though Woodwork is not a “you won’t miss a match” kind of joint they do show all the big matches – and you can’t beat the energy of this place for those. It’s a cash-only bar, so visit the ATM before you go (though there is one onsite in case of emergency). If you’re coming for a big match, arrive early – I can’t stress this enough as the bar fills up pretty quickly. How does it rate as a football bar? 8 on a 10-point scale. Great bar with friendly staff and high-energy clientele, but the cash-only thing is a little bit of a pain and you’re not going to get each and every match here. 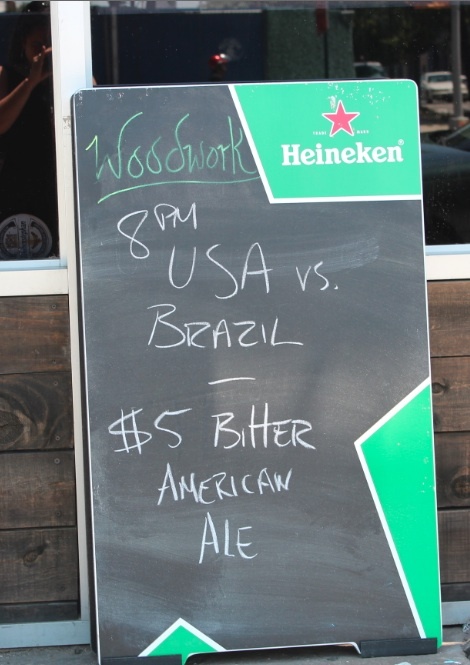 Check Woodwork’s website (www.woodworkbk.com) for the match schedule. Where is it? 583 Vanderbilt Avenue, Brooklyn, NY. Pretty great post. I just stumbled upon your weblog and wanted to say that I have really loved browsing your blog posts. After all I’ll be subscribing to your feed and I hope you write again soon!